WKU received a unique visit from the Google Maps Street View team last week as they embarked on the new Street View Partner Program to capture imagery on and around campus. 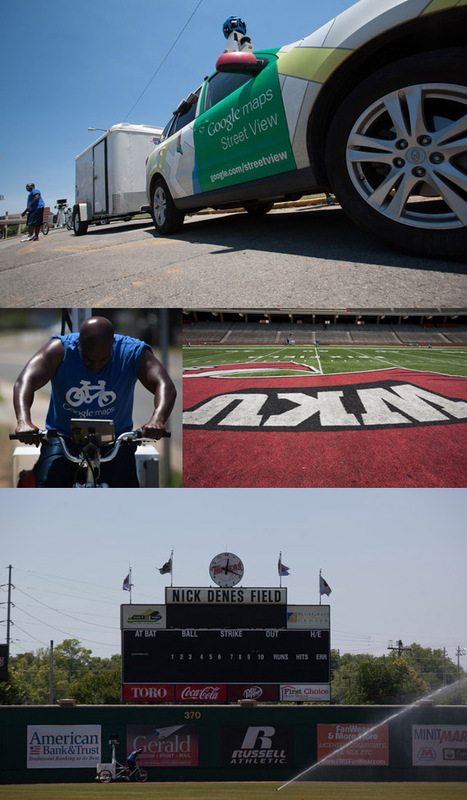 A Google Maps Street View team visited the WKU campus last week to capture images of athletic facilities and other buildings. 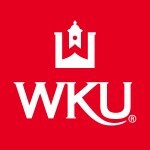 Most consumers are familiar with Google Maps as a source for finding their way from place to place, but now visitors to campus, alumni and prospective WKU students will be able to choose a campus location, zoom into street level and obtain a 360-degree viewpoint, from the comfort of their home computers or mobile devices. The partnership with Google Maps Street View follows a University initiative to update the WKU campus tour and map that launched on the WKU website last fall. The new virtual tour includes a new 3D map, photos and video segments offering an interactive tour of campus. Google Maps recently launched the Street View Partner Program on college and university campuses, and also in venues like theme parks and vacation resorts. 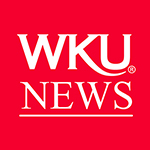 New interior image collection technology is now available that enables the Google Maps Street View team to take photos of locations like the Oval Office in the White House and now in WKU’s own E.A. Diddle Arena. Two Google Maps Street View teams were spotted taking images on campus including interior images of athletic facilities and exterior images throughout campus using vehicle-mounted cameras and a special camera-mounted tricycle. The Google Maps Street View imagery is expected to be available online at Google Maps later this year and the Street View Team anticipates repeat visits to campus to update their footage as construction projects progress and campus expands in the future. Contact: Corie Martin, (270) 745-2990.